they are working hard to find insects for their chicks. as the chicks can choke on them. Feed peanuts only through suitable feeders. go underground, so feeding a high protein food is recommended. For good hygiene during warm months, clean your bird feeders regularly. autumn moult (renew their feathers) and the cold months. 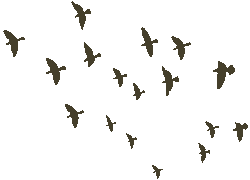 Migratory birds need extra food to build body weight for migration. Snow, frost and strong winds make food hard to find. High energy (high fat) foods are recommended. Make sure their drinking water is not frozen. Natural food shortages may occur any time of the year. 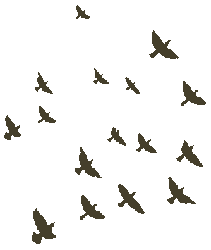 Therefore it is best to provide food for wild birds all year round. Supplementary feeding in spring is important because it provides nutritious food for adults while they're working hard to find insects and grubs for their growing young. During summer, when the ground begins to get hard and ground-dwelling prey such as earth worms often go deeper underground, garden feeding stations can provide a suitable replacement for proteins. The extra food also helps the birds prepare for their autumn moult - when they renew their feathers - and the upcoming winter. The winter, of course, brings its own set of hardships from freezing conditions to floods and strong winds. So whatever the season, you can be sure that birds will appreciate a little extra help. 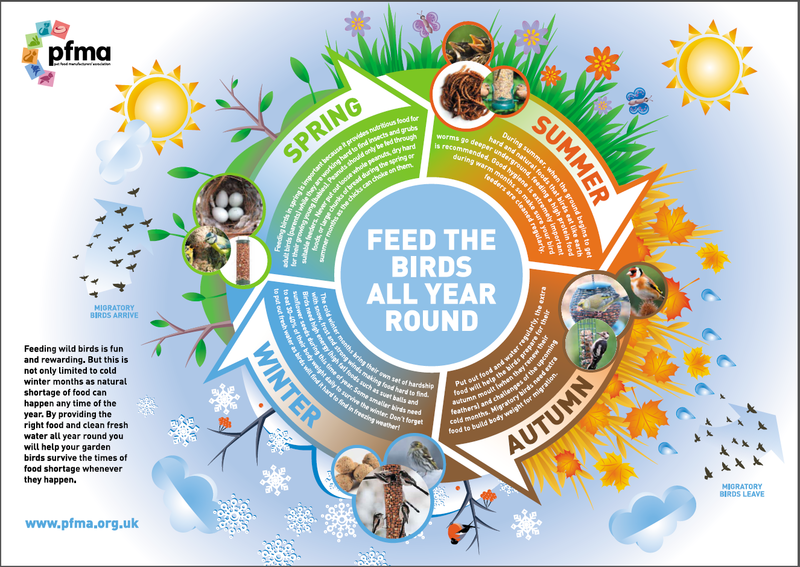 Our Bird Feeding/Seasonality Poster is a great educational tool for teachers to use in the classroom when teaching about wild birds, their diet and habitat. It can also be used by retailers and garden centres as a guide for their customers. You can download our poster up to an A2 size with high resolution quality.